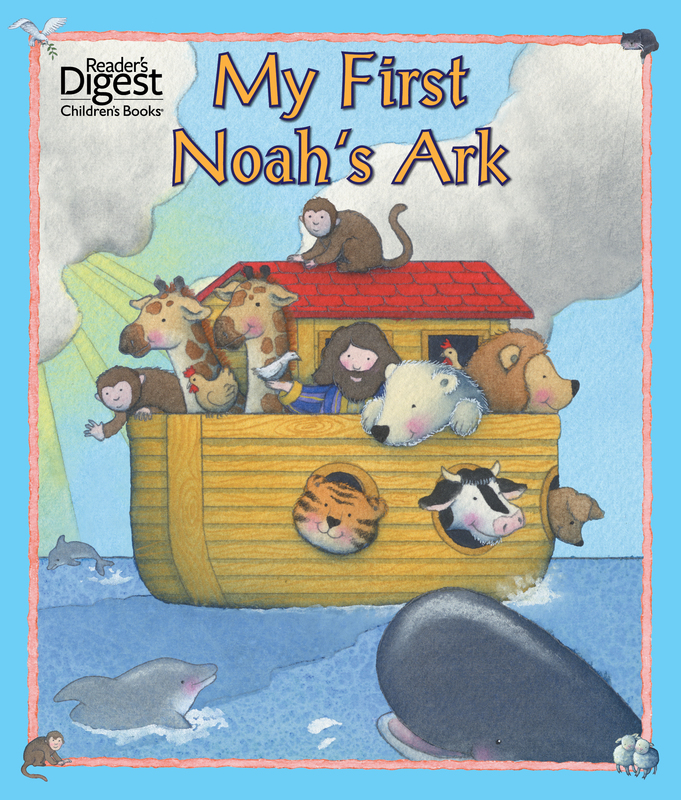 Noah's incredible adventure is one of the most beloved stories in the Bible. His story comes to life with beautiful illustrations, music, sound effects, and text written especially for very young children. A seek and find activity and trivia questions on the last pages are great ways to further engage children in this classice Bible story.